Government has gone back on its plans to endorse the use of the national IDs for elections voter registration sparking rumours that the Democratic Progressive Party (DPP) led government wants to rig the elections. Minister of Justice Samuel Tembenu said the bill to allow the use of the national IDs is not ready. “The bill is not ready. If you ask me where it is, it is just in draft form,” said Tembenu. He said the pollster, Malawi Electoral Commission (MEC) will have to use the old sytem whereby people would just bring any ID card or letter from a traditional leader, a system prone to abuse and rigging. Tembenu said MEC cannot use the national IDs provided by the National Registration Bureau, saying this would be illegal. But MEC chair Jane Ansah said what Tembenu said was wrong. She said MEC would go ahead to use the national IDs for clean voter registration slate. “We will not be breaking any law. Actually, we will have NRB officers working side by side with MEC officers during the registration to enable people who had not registered do so,” said Ansah on secondment to the poll body from Judiciary where she is a judge at High Court. The chairman of Centre for Multiparty Democracy (CMD) Kandi Padambo said the board had already approved the use of the national ID cards for voter registration. Padambo, who is also the secretary general of the United Democratic Front said the use of the national ID for voter registration is the surest way for a free, fair and credible election. A DPP former legislator for Lilongwe south east Bentley Namasasy victory was overturned by the High Court after evidence the party rigged the election. 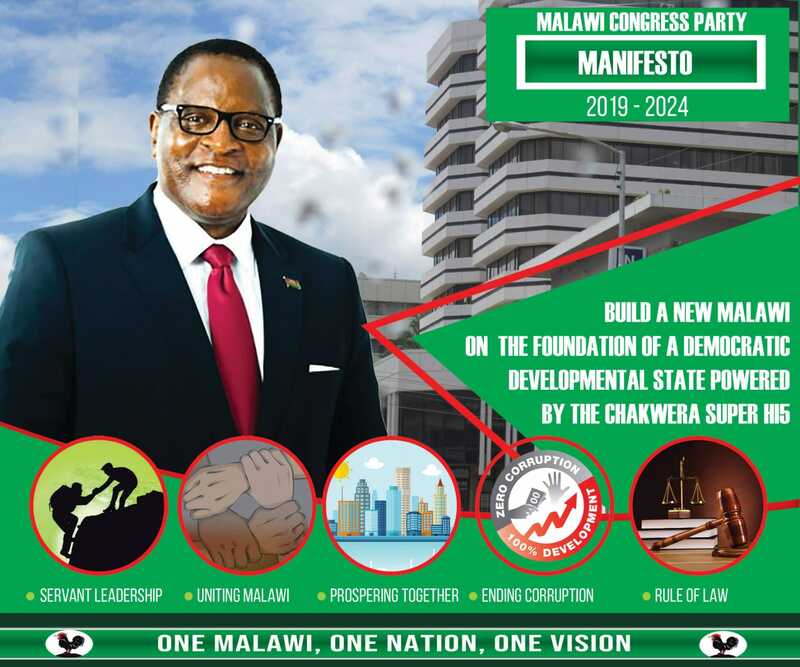 In a rerun election last year, Malawi Congress Party’s Ulemu Msungama won the parliamentary poll. As far as I know ID’s are only for citizens. According to the constitution,non citizens who meet certain criteria may also vote. If only national Id’s are used then you deny certain people their right to vote. There must be the old style registration for such people. ZOMWEZI ZA A TEMBENUZI !! Tembenu is right . A simple press’s statement from Mec can not replace the law. Neither will the presence of NRB officials be sufficient to replace the law . This is elementary law taught in grade 6 Madam Ansah. You know better, should I , a vendor , be reminding you about this? Be courageous Jane ansah, you are coming up.